S-R-H-H, Ent. 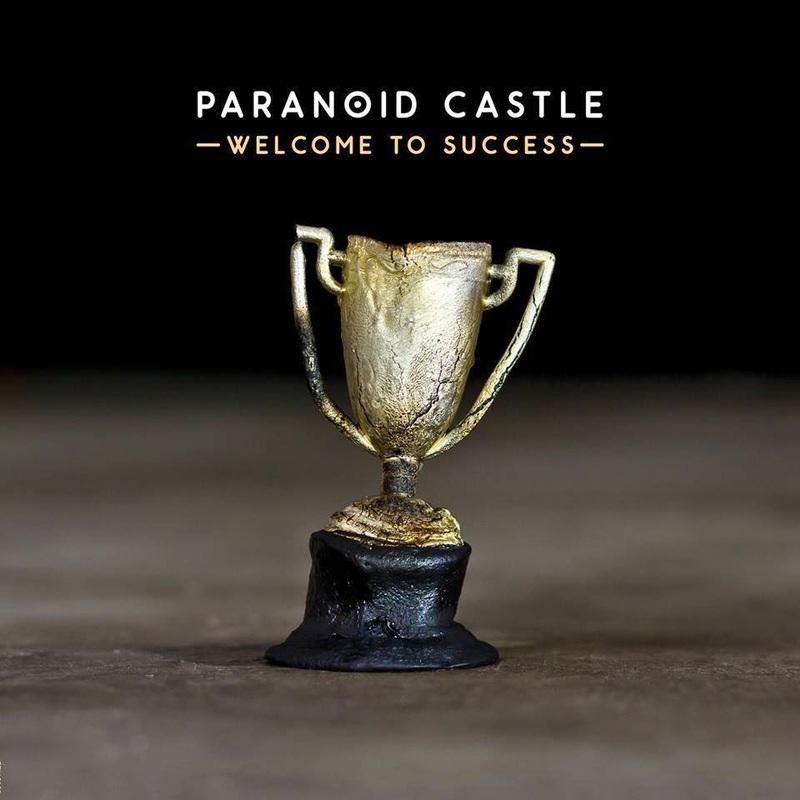 - Official Blog: Paranoid Castle (Kirby Dominant & Factor) - Welcome To Success (2014) Out now! Paranoid Castle (Kirby Dominant & Factor) - Welcome To Success (2014) Out now! through Fake Four Inc. 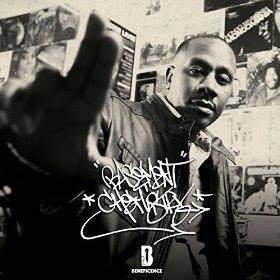 The album consists of 10 tracks, and offers guest appearances from: Myka 9 of Freestyle Fellowship.